From beaches to monuments, from the best restaurants to the best hotels and the best cultural programs. 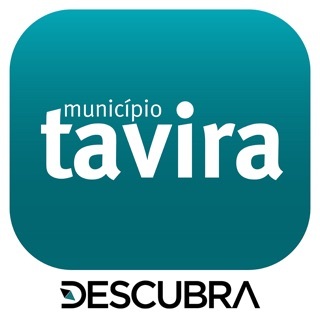 Everything you need to live Ferreira do Zêzere in an App, on your Smartphone. 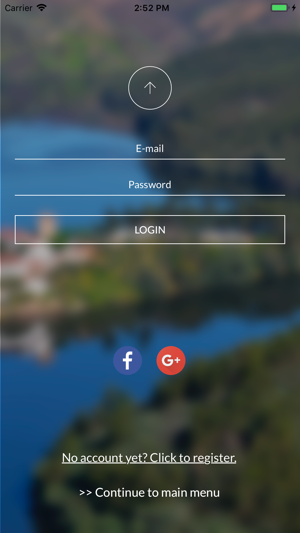 The number one application for those who want to discover the secrets of heritage, arts and culture, gastronomy and everything else there is to find. 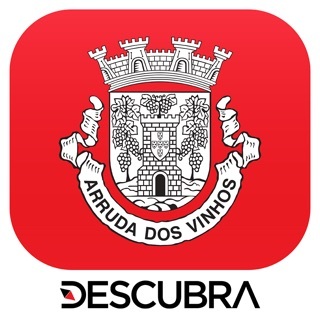 County to county, city to city, between towns and villages, the best of Portugal, on your smartphone. 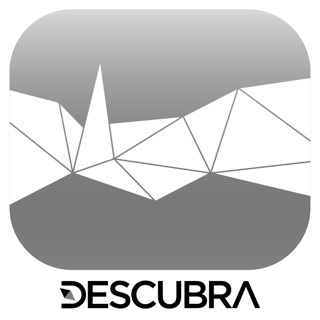 The Descubra project is more than an App: a national Apps network that also has a set of associated digital platforms, namely social networks and a dedicated web site. 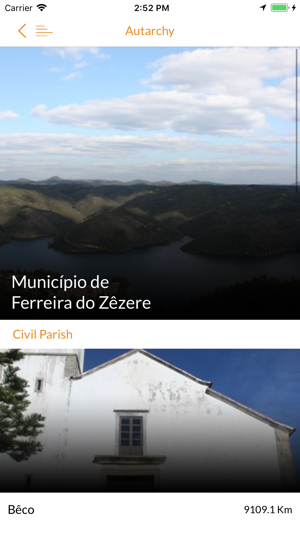 Descubra Ferreira do Zêzere version 2.0 now features a new, more modern and appealing design with new features that will allow users to interact more. Maintaining the same functionalities, we added dedicated Maps, Routes and Itineraries, evaluations, comments, check in of the visited places, search by state of mind, access to the social networks of the point of interest and relative proximity of what is around the visitor. 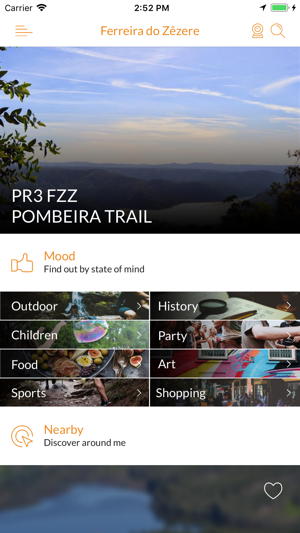 It also offers a Travel Journal that will allow you to build the history of your Ferreira do Zêzere experience.